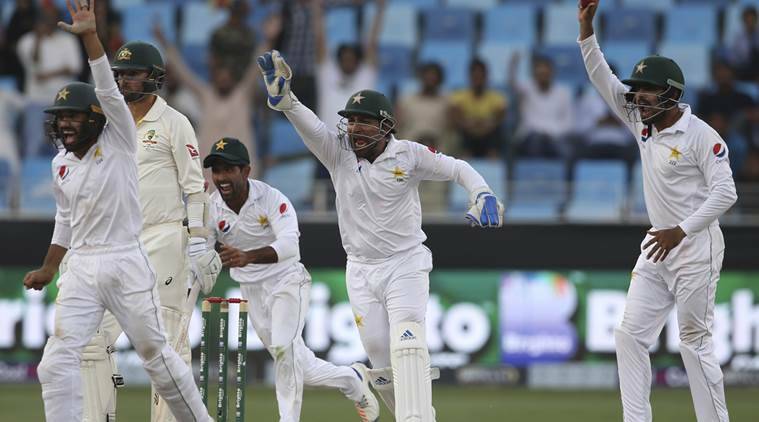 The Australian fielders laugh after running out Azhar Ali during day three of the second test match against Pakistan at Sheikh Zayed stadium in Abu Dhabi. "The way Abbas has bowled all series is one of the biggest positives for us", he added. 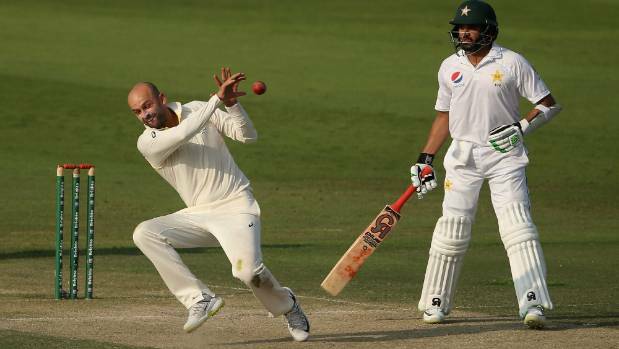 Abbas, on a slow turning pitch, again jolted the top order with four quick wickets in the first hour on day four. "It was just a little bit of a brain meltdown, I think from Marnus", offspinner Nathan Lyon said. The way my team played the first match, we nearly won it but couldn't. Abbas continued his phenomenal series to claim 10 wickets for the match as Australia failed in their mission to claim their first Test series victory in Asia since 2011.